Confirming recent rumours, Meizu has announced that it will unveil a new smartphone on Monday, December 8. In an interview with Chinese portal ZOL, the company’s VP Li Nan referred to the device as a "quality smartphone" aimed at young people. 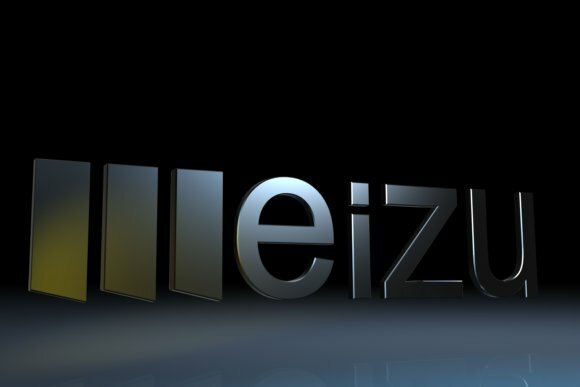 Although Lan didn’t provide any more details, it is highly likely that the device in question is the much awaited low-cost Meizu K52 which recently popped up on the GFX Bench database. The smartphone, which is said to run Android 4.4.4 KitKat and sport a MediaTek MT6752 chipset with octa-core CPU at 1.7 GHz, a 4.6 inch 1920x1080 pixel display, 2GB of RAM, and 12GB of internal memory, is expected to be priced at around 1,000 yuan (around $160). In addition, Lan also mentioned that the company has no plans to introduce MX Mini models, saying that the Meizu MX4 and the MX4 Pro, featuring 5.36-inch and 5.5-inch displays, respectively, fit everyone. So where is that new phone announcement then? Qualcomm and Android remind me of another US duo that has been an anchor for the tech industry. I'm talking about Wintel. For that reason I am rooting for mediatek! Honestly I think Mediatek needs some good old fashioned branding and marketing for their SoC line, something catchy that can compete with "Snapdragon". Quite surprised that haven't done this already. I believe snapdragon or mediatek does not matter much.. Btw, meizu is the best phone to get if you're Chinese or staying in China.